Join us for our joint concert with the Toronto Concert Band! EYB35 would not be possible without the generous support of our sponsors. 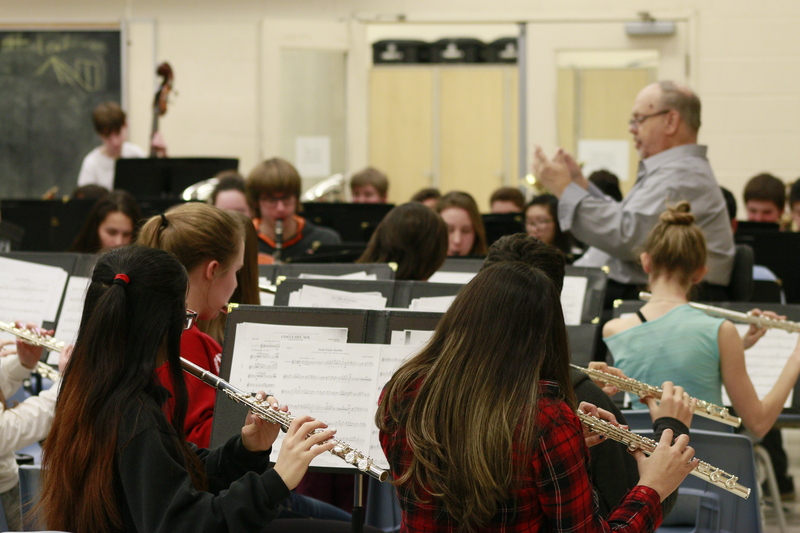 The Etobicoke Youth Band is grateful for their support. 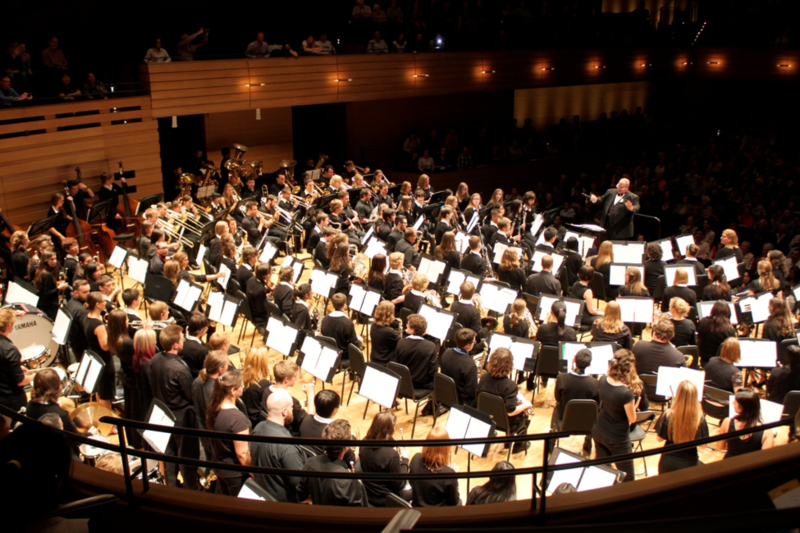 If you are a grade 9 to 12 student and you love music, and are ready to commit to a great ensemble, join the EYB. Subscribe to our performance calendar and order tickets to all of our upcoming concerts by visiting our concerts page.